Welcome to the Kansas Oil Museum! The Kansas Oil Museum is the one of the largest museums in the state with a focus on the history of America's early 20th-century oil industry. 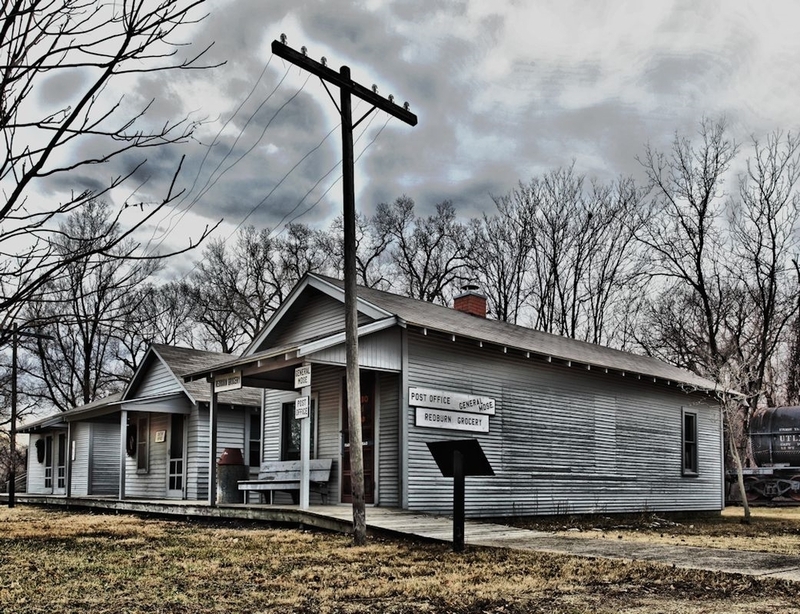 We also preserve and interpret the history of Butler County, Kansas, from the earliest days of the Native American tribes and the pioneers, to small-town and ranch life of the 1900s. In addition to curating both permanent and seasonal exhibits, we function as the Historical Society of Butler County, with a large research library and extensive archival and photographic collections. All ages are invited to come and visit our large indoor exhibit hall and 10-acre outdoor area! Oil Field Equipment from the past 100+ years, restored and operated during special events and tours. See how "black gold" was (and still is) extracted from deep within the earth, using this massive and powerful equipment. Historic Oil Boom Town, furnished as if the town's inhabitants had never moved on. These oil boom towns operated as divisions of the oil companies, and were under the authority of company officials. Developed in response to oil strikes, these oil communities had their own stores, company offices, schools, and entertainment. Exhibit Now Showing: "Santa’s Workshop"
Are you interested in becoming a consignor at the Gusher Gift Shop? The goal of the Gusher Gift Shop is to provide a unique shopping experience for our guest, by featuring local artists' work and providing an additional source of revenue for our educational museum programs, as well as the local artist whose consigned work is offered for sale. 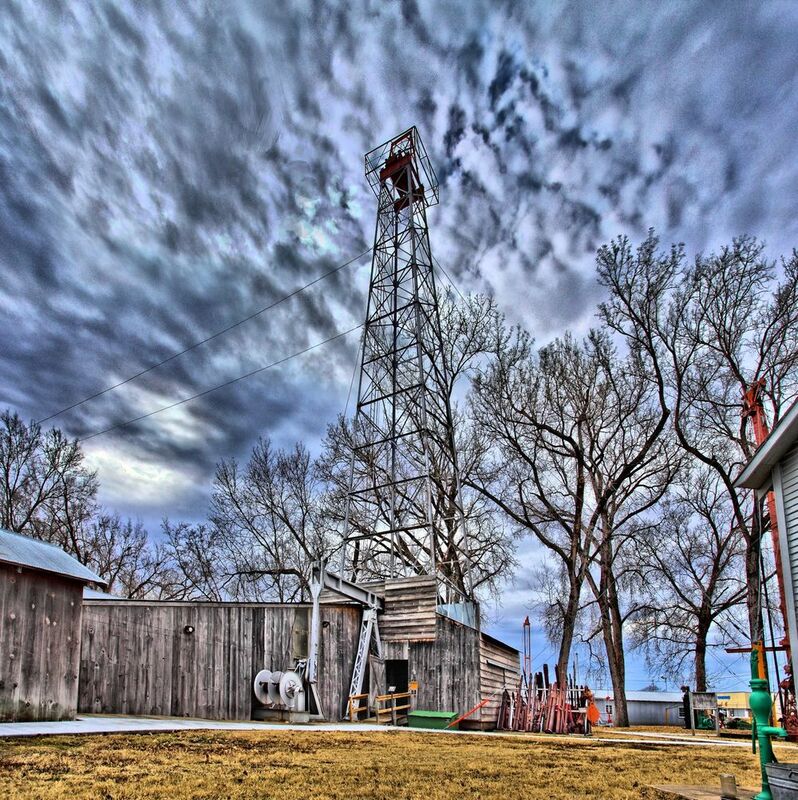 Mission: The Kansas Oil Museum will preserve and promote the history and the culture of oil in our county and state.